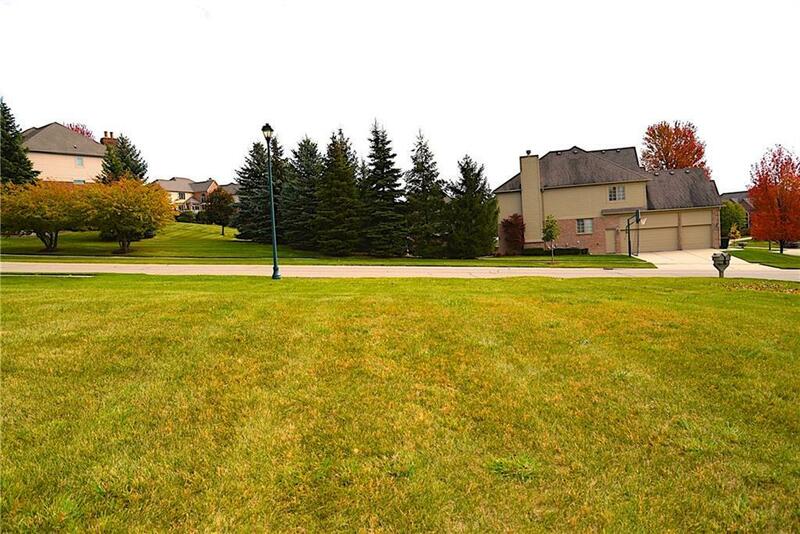 Elevated lot located in prestigious Stony Creek Ridge Subdivision. Last lot available to build your dream home with your own builder or with a builder known to listing agent. Lot has walk-out capability. Survey available upon request. 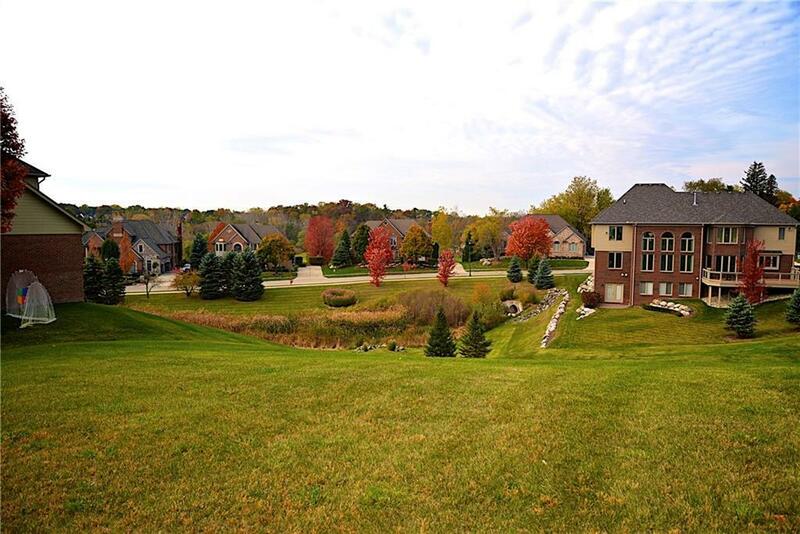 Amenities of the neighborhood include common swimming pool, tennis courts and clubhouse. 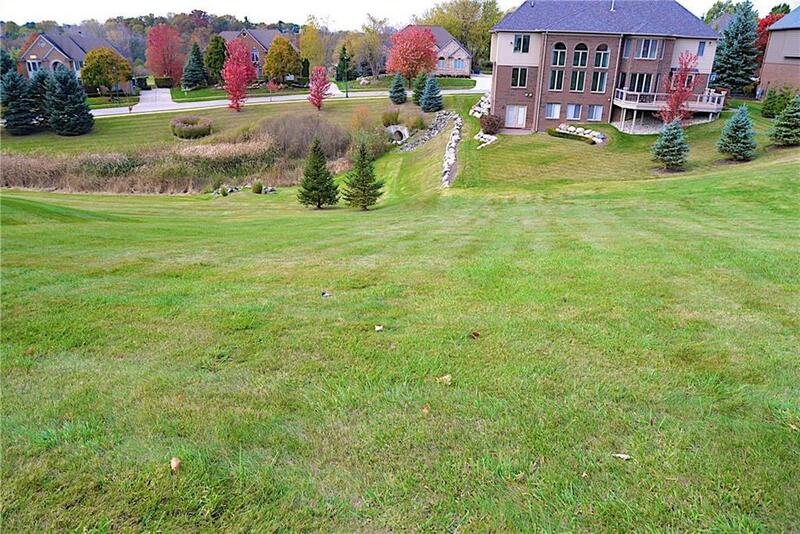 Minutes away from downtown Rochester where you can enjoy top restaurants, shopping, parks, biking trails and entertainment, Don?t miss out \on this amazing opportunity!